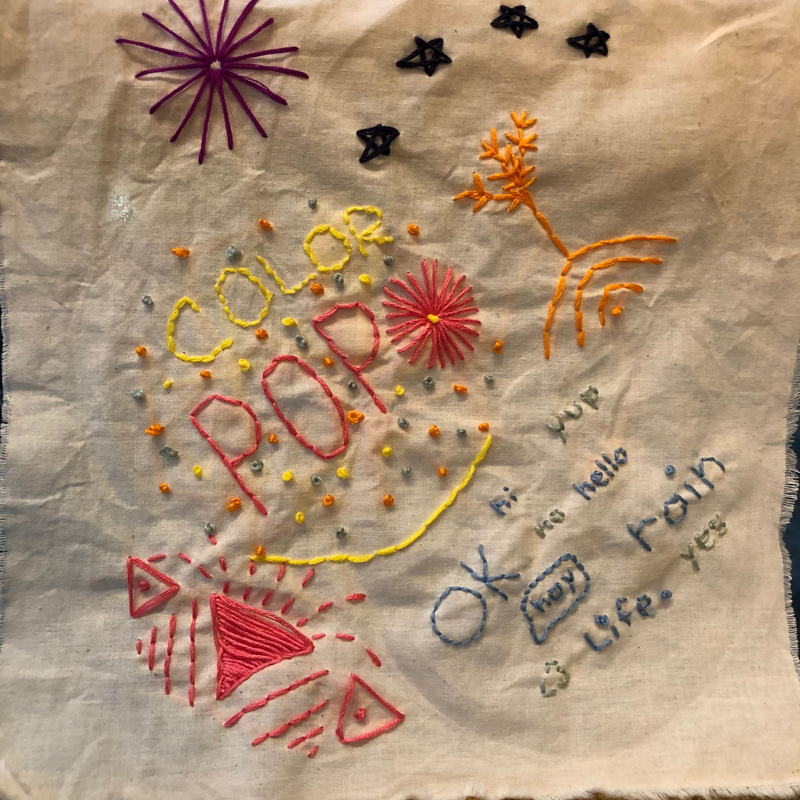 “Color Pop.” Student embroidery. Arts First @Bucknell University. August 2018.